Easy riding cycling fun. 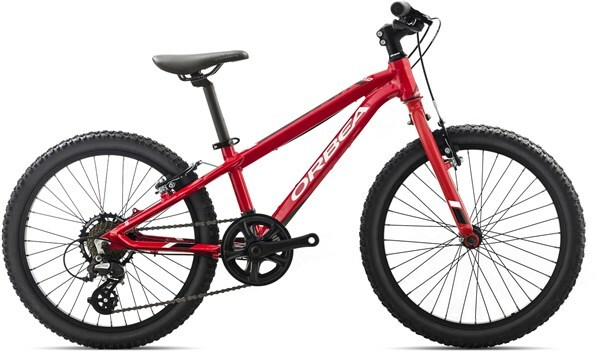 The Orbea MX 20 Dirt is a kids bike that rolls on small 20” wheels yet offers real mountain bike performance for younger riders. This children’s bike is ideal for riding on dirt tracks as well as the local streets. Available in a range of different colours, the MX 20 will appeal to boys and girls aged 7-9 years.